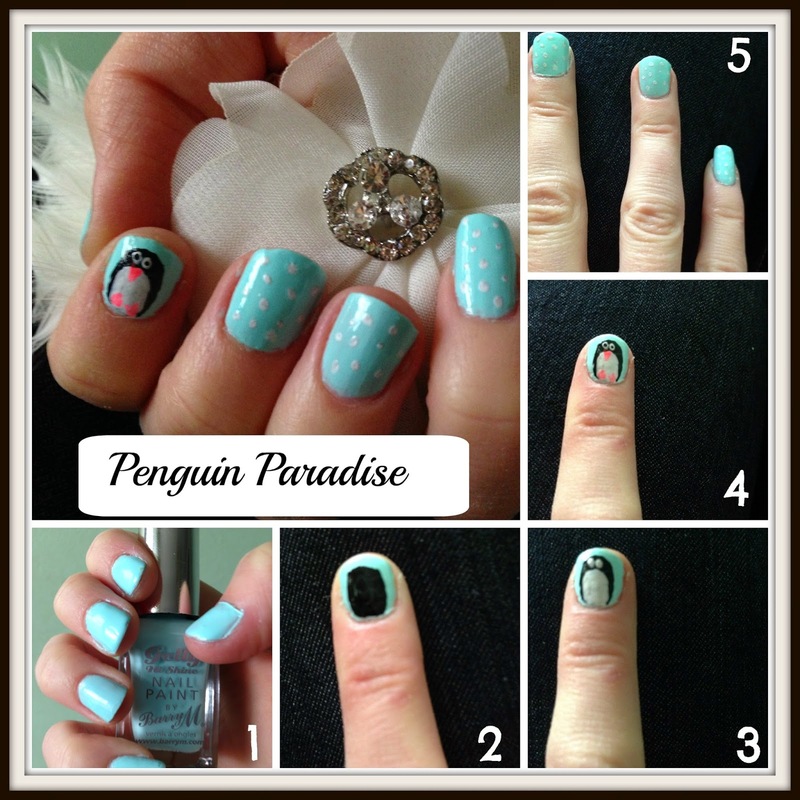 The Penguin Paradise nail design is so easy to recreate and it looks great. Perfect for hte first itmers! 2. 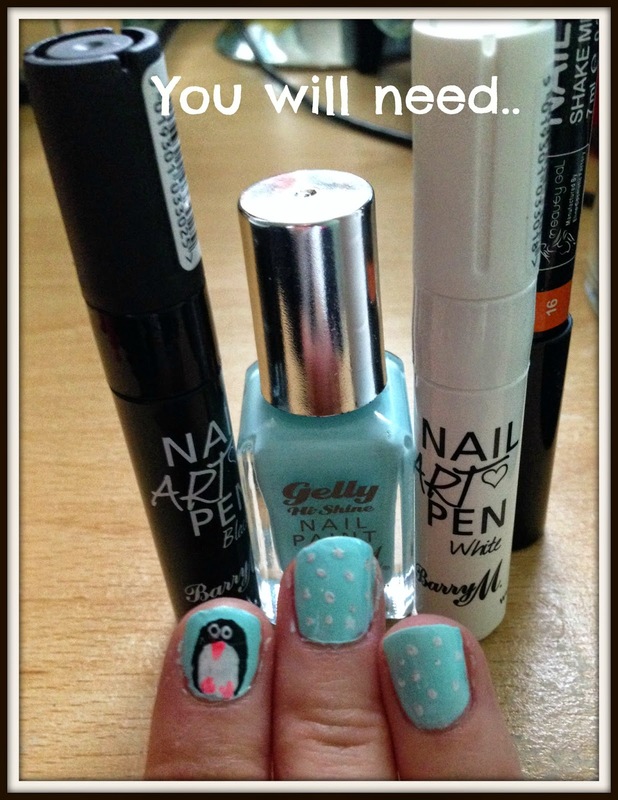 Get a black nail art pen or if you’re feeling really brave, a black nail varnish and create a penguin shape. Barry M nail art pens are so simple to use. I hope you enjoy and do send me your pictures if you recreate it yourself!! "Get a natural looking glow with Miss Sporty Morning Baby Cream Blusher in Pink Flush"
"Get a alternative smoky eyes with Bourjois Smoky Eyes Mordore Chic palette"